David recently wrapped shooting the CBS pilot I Mom So Hard and prior to that was seen on the NBC comedy series Undateable. In the UK he has worked extensively on screen in such flagship shows as Game of Thrones, Sherlock, Doctor Who and Black Mirror. 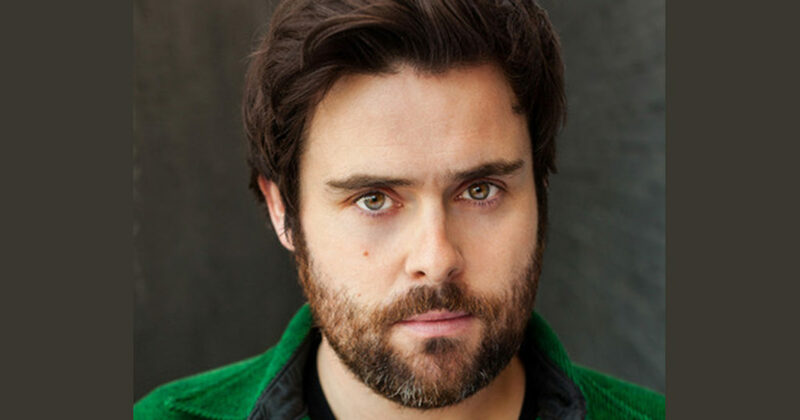 His theatre credits include She Stoops To Conquer, directed by Jamie Lloyd at The National Theatre and most recently he starred in Andrew Lloyd Webber’s West End musical, School of Rock. His performance garnered rave reviews and the show was nominated for three Olivier awards, including David’s nomination for Best Actor in a Musical.